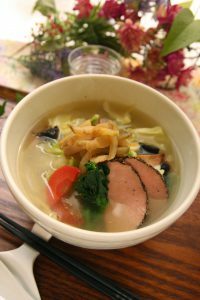 Thanks for visiting Tokyo Vegetarian Restaurants and Cafe Guide. 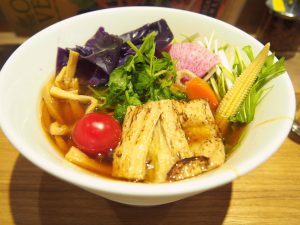 I’m Japanese and created this website focusing on Vegetarian and Vegan restaurant in Tokyo. 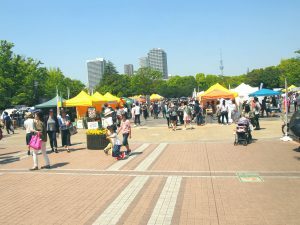 There are not much information when it comes to vegetarian or vegan restaurant in Tokyo and I myself took effort (I’m semi-vegan) to find them so I created this website. I introduce every restaurant and cafe with some information and comment that explain characteristics. For some of them, I myself visited that I introduce with my own view. 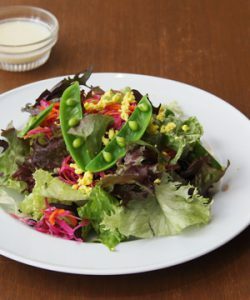 Now I uploaded about 120 vegan and vegetarian cafe and restaurant as of February 2019 in Tokyo. I’m sorry if my English is sometimes not correct and hard to read. Please check website of the restaurant and cafe, too when you visit the place as sometimes it might be not the latest information. For all the information I checked here are based on the data of 2017. And please also ask staff the ingredients of the menu if you are a strict vegan or have a religious dietary restriction just in case. 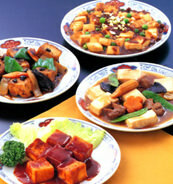 I keep updating the information of restaurant and cafe on this website every week.